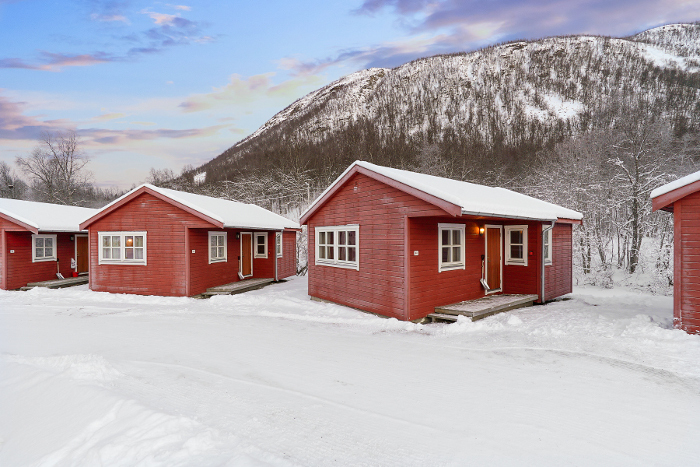 Welcome to Tromsø Lodge & Camping online booking! Please choose arrival date and departure date in the search box to the left. Select the desired room type, as well as refundable or non-refundable* bookings below. If you wish to book breakfast, you will find your options in step 3 during your booking. *The refunded amount is determined by the time of cancellation, and is specified in the terms and conditions.